These are the buttons you're looking for. So, you’ve got your Apple Watch and you want to show off that cool new watch face customization, or the screen of one of the games you’re playing. Sure, you could take a picture of your Apple Watch on your wrist with your iPhone, but that’s sorta silly. Plus your arm might be super-hairy and someone will make fun of you. 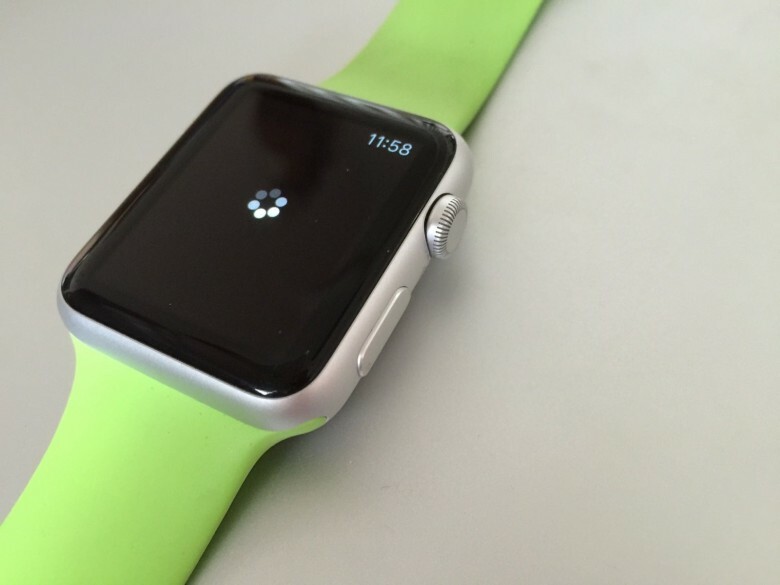 Here’s how to just take an Apple Watch screenshot so you can show off and yet still remain tease-free. When you see something on your Apple Watch’s screen that you want to share, you can press and hold the side button, then press and release the Digital Crown. You’ll get a flash of white and a little camera shutter sound (if your Apple Watch sounds are enabled), and your screenshot will show up in the Photo Roll on the iPhone you’ve paired with your watch. You can also just press both the side button and the Digital Crown simultaneously to the same effect, but the above is how Apple recommends you take a screenshot, and who are we to say different? Now you can grab an Apple Watch screenshot as often as you like, and send it via your iPhone to whomever you want. Hoorah!